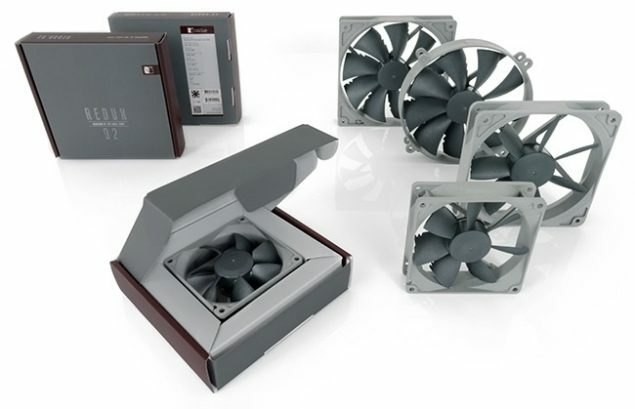 Noctua today has launched two new fan series to cater towards performance conscious and budget conscious customer. The Austrian company is well known for its air cooling solutions and catering of all sectors of the market. The two new fan series introduced are the Redux line of fans and the industrial PPC (Protected Performance Cooling) lines. The Redux, according to the company, reissues the company’s present models and presents them in more streamlined, affordable packages. The industrial PPC on the other hand is designed for more advanced cooling performance and ingress protection. Four variants of Redux and Industrial PPC Launched. Company Claims to Target Customers Not Aimed at Before. 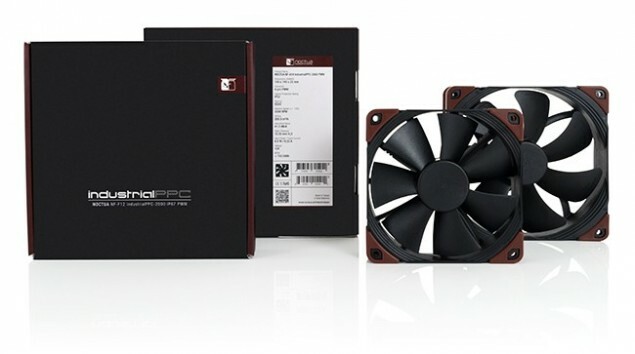 Industrial PPC Line Claims to Provide Superior Airflow and Pressure Capacity While Keeping Noise and Power Consumption Low.